protection of their fundamental human rights." Tibet Autonomous Region (TAR) and other Tibetan areas remained high. 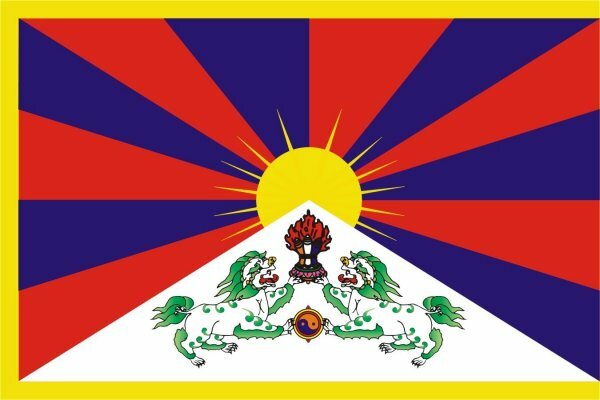 widespread protests and unrest in Tibetan regions." Tibetan Buddhist "religious professionals" (monks, nuns, and tulkus). detention because of their involvement in the March 2008 protests. March 2008 and their whereabouts were still unknown. opening remarks during the release of the report. constitutions of many nations, including our own," Clinton said.